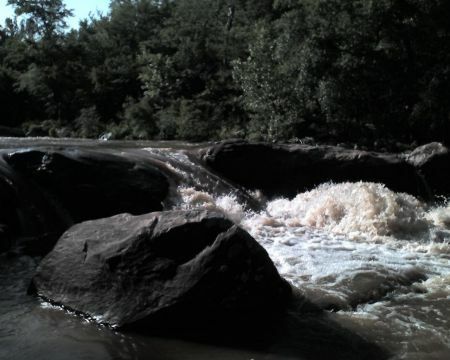 Lee county, Auburn Road to Bishops Bridge section whitewater kayaking, rafting, and paddling information. the page with more info on that. A short journey to Great Falls is always worthwhile, and Little Uchee is a place with many visitors from Salem. Little Uchee is a wet place that gets much rain. Most of the rain falls during March, and the driest of the months is October. The warmest time of the year brings highs in the 90's to Little Uchee, and through summer nights temperatures are in the 60's. For the duration of the winter highs are in the 50's with temperatures at Little Uchee dipping down into the 30's all through winter nights. These outdoors activities are available near Little Uchee.